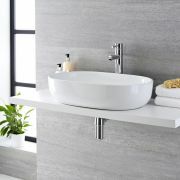 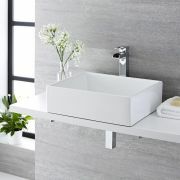 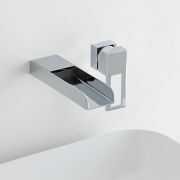 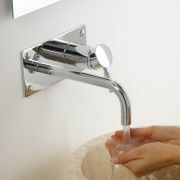 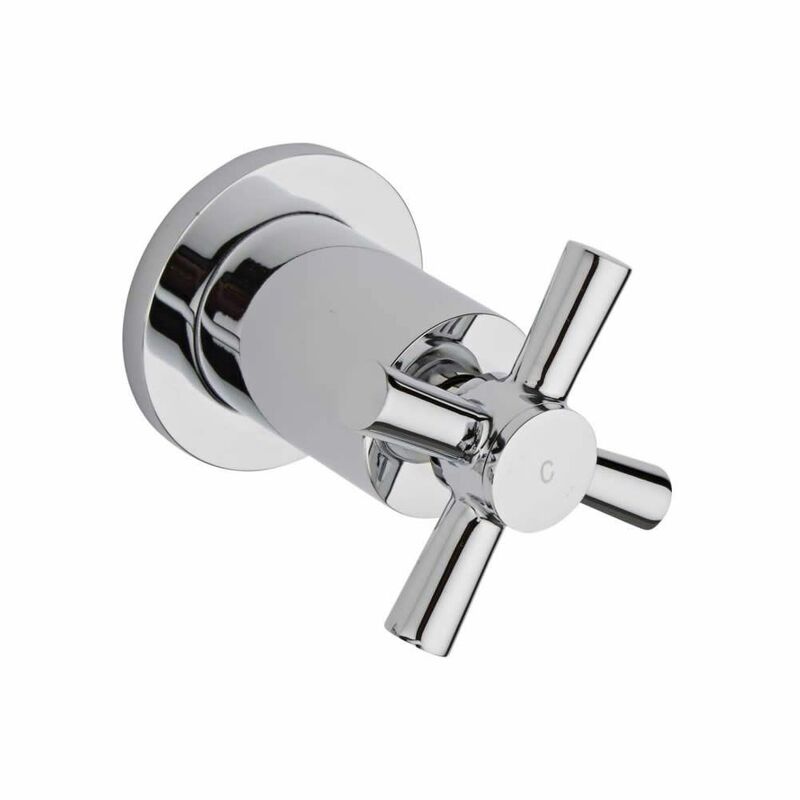 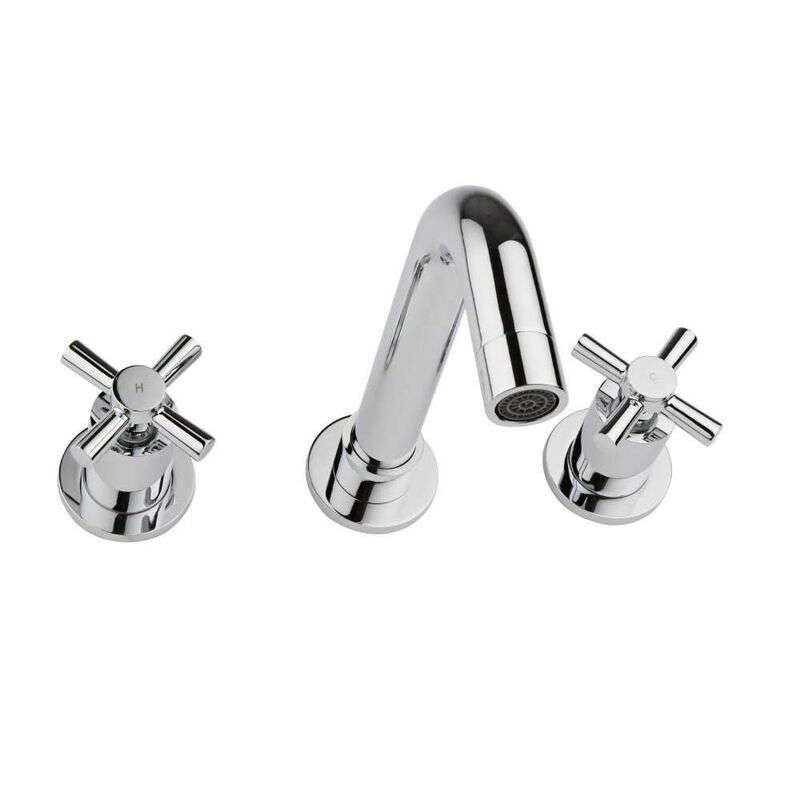 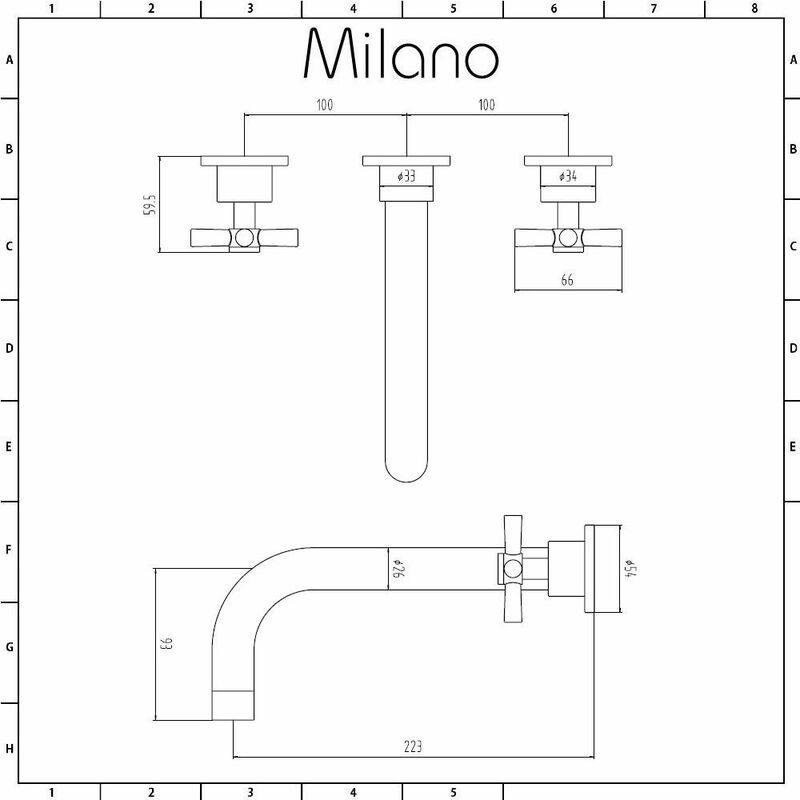 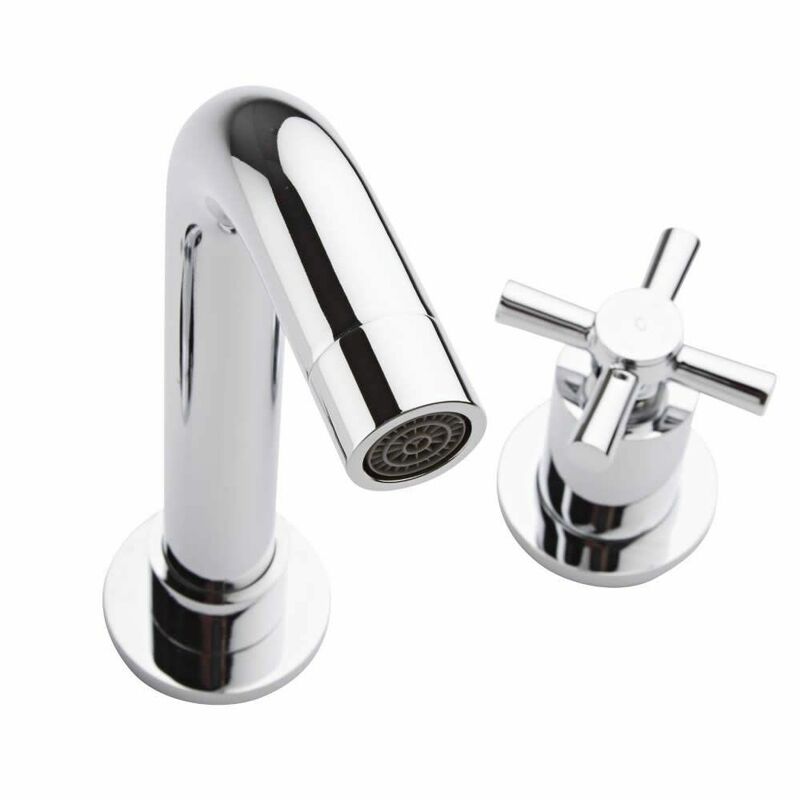 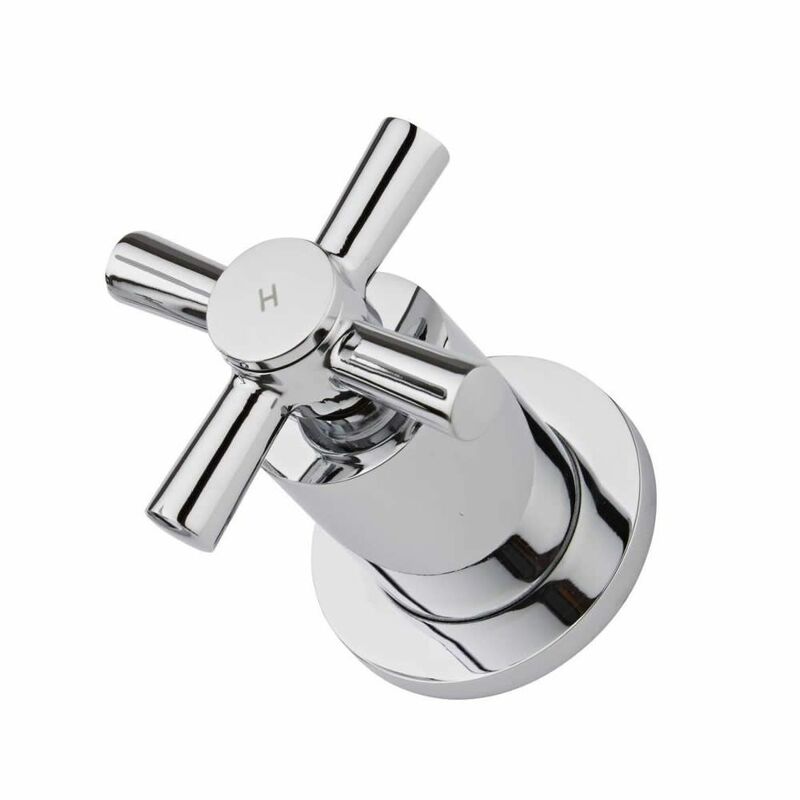 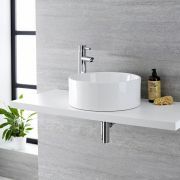 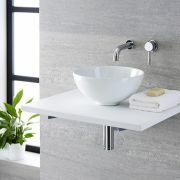 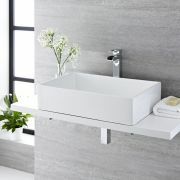 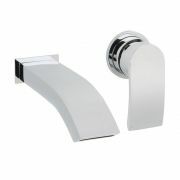 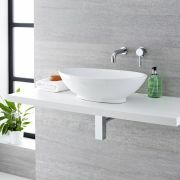 The Milano wall mounted basin mixer tap will add smart, modern style to any bathroom. 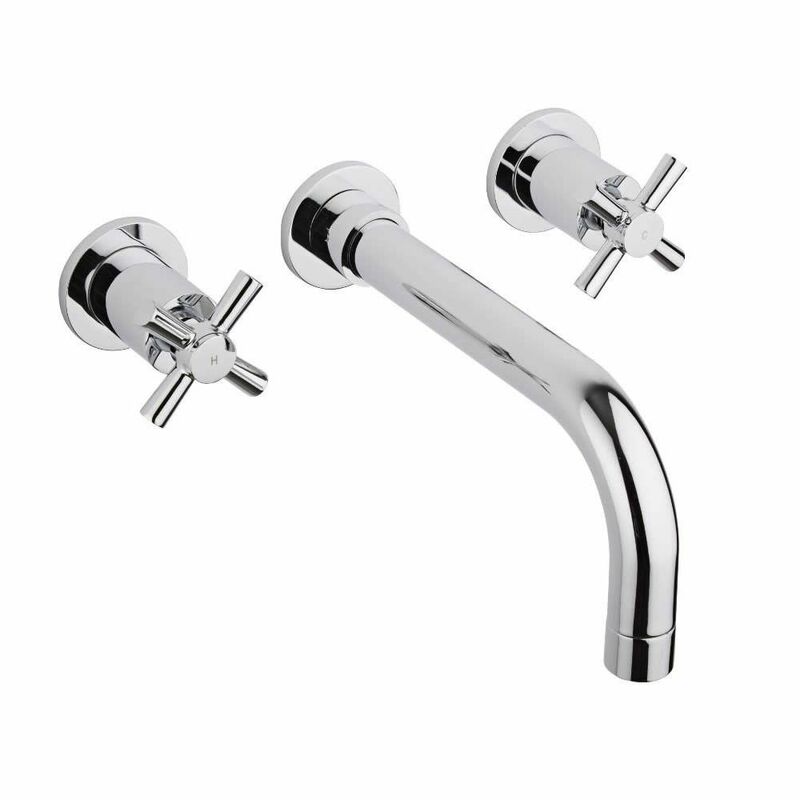 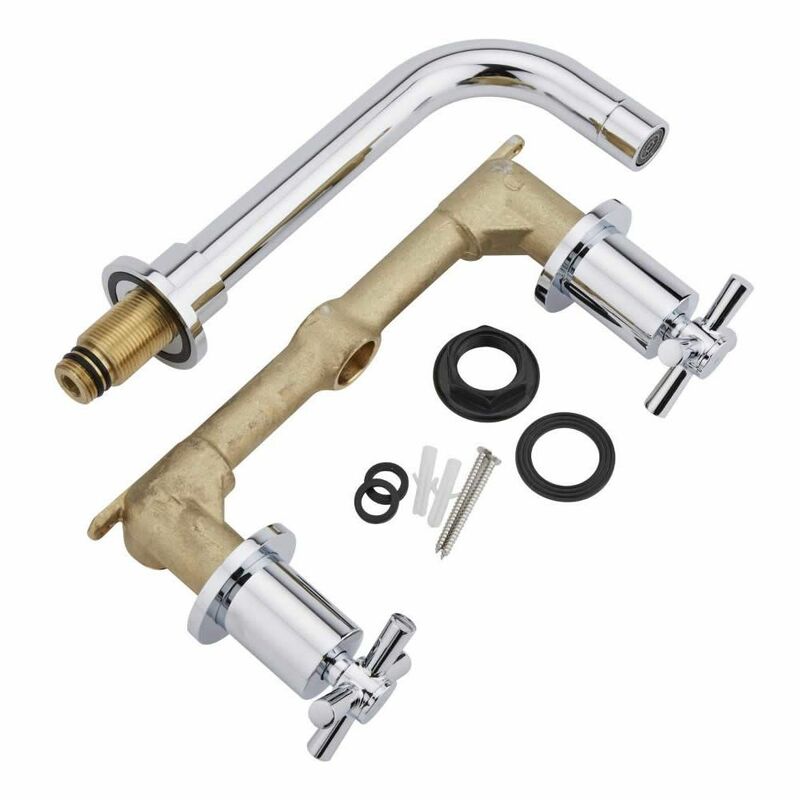 Made from solid brass with a brilliant chrome finish, this wall mounted tap is ideal for use with a countertop basin or a basin without any tap-holes. 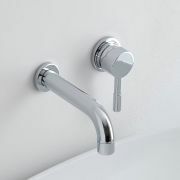 It incorporates ceramic disc technology to ensure a good flow rate, and to prevent leaks and drips.